Gardens are just as important as your house when it comes to the appearance of your home. Just as you want to ensure your home has the wow factor, you should be making sure your garden has the same. Some people's gardens are absolutely pristine and look amazing constantly, and if you are trying to achieve the same level, then you may want to consider changing some things to achieve the perfect look. Consider what you like seeing in other people’s gardens and think about what would work in yours. For inspiration, here are five fabulous ideas to get everyone talking about how great your garden is. If you have the space, a pond can look amazing. They are a fantastic focal point and are great for attracting wildlife such as birds, water beetles and dragonflies. If a pond isn’t for you, perhaps a water feature of some sort would work better. They are gorgeous and make an interesting talking point. Decking is always popular and it is quite easy to do yourself. It requires some maintenance to keep it looking its best but is a great part of the garden for sitting there and relaxing. You can customise it with plants, lighting and some comfortable garden furniture to make it your chill out zone. Is A Rockery For You? These are great if you don’t have that much space in your garden - even the smallest of gardens suit a rockery. They tend to make great use of the space they’re working with and a rockery is always a good talking point. You can add whichever materials you want and your favourite alpine plants to give it that unique feel and look that is personal to you. 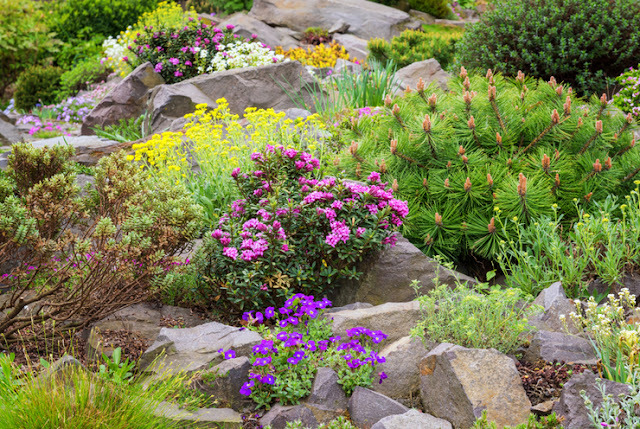 Check out this guide on how to make a rockery for inspiration. Whilst these are better suited to slightly larger gardens, gazebos or other similar items such as pergolas are a great addition to a garden. They have so many great looking designs and styles - they’re also decent in size so are perfect for entertaining guests under on those balmy summer nights. Who doesn’t love having a barbecue and then chilling out under a gazebo or pergola, chatting away with friends! Topiary isn’t for everyone, guaranteed. But if topiary is something you like, why wouldn’t you want to incorporate it into your own garden? 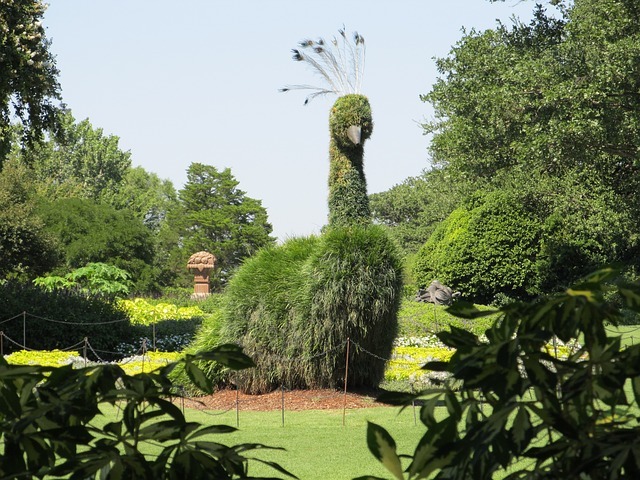 Topiary is the art or practice of clipping shrubs or trees into ornamental shapes - you often see large country houses with some amazing pieces of topiary such as animals. Granted, yours would be on a much smaller scale but if you wanted to give your garden the wow factor, topiary is certainly going to do that. Your garden will be unique and a real talking point for all family and friends. If you don’t want the hassle of doing it yourself, then think about employing a landscape gardener from a company like MyBuilder. Although simple landscaping can be tackled by yourself, I recommend using a landscape gardener trained and with experience in the area to get that perfect design. What landscaping ideas would you try in your garden? I love that you have a turtle! A rockery adds interest to a garden doesn't it? I'm not a fan of gardens but my mum and dad just love gardening. I've always said they should have been a professional gardener. My mother-in-law loves her garden. It's a really nice place to sit an enjoy the flowers, the wildlife and the sun. 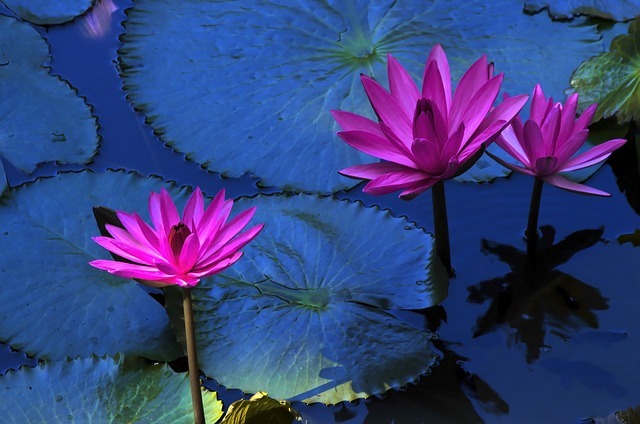 We are working on our garden at the moment, so these are all fabulous ideas to follow especially on getting a pond in the garden. I do love ponds. It can add a real difference to a garden. We have decking and I really like it. I'd like a pond personally but there's not enough room and I have a toddler. 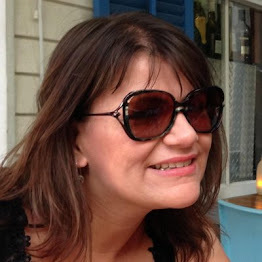 I would absolutely love a gazebo and somewhere to enjoy on summer evenings. I can't wait to move in a month or so and start planning the garden. I wish I had a geeen thumb, but sadly I do not. These are great garden ideas.